Monero is an open-source cryptocurrency that uses a public ledger to record transactions with new units created through mining. It places an emphasis on privacy and decentralisation by obscuring the sender, recipient and amount of every transaction along with making the mining process more egalitarian. As a result, it is possible to distribute the mining effort, which can open new funding avenues for both legitimate online publishers as well as malicious hackers who covertly embed the mining code into websites and apps. In contrast to several other cryptocurrencies, which are derivatives of Bitcoin, Monero is based on the CryptoNight proof-of-work hash algorithm, which comes from the CryptoNote protocol. Untraceable – With ring signature technology, which shuffles the public keys of users to eliminate the possibility of identification, transactions are untraceable. Unlinkable – It uses a scientific protocol that generates multiple, unique one-time addresses, which can only be linked by the payment receiver. Security – Even though Monero is cryptographically secured like other digital currencies, the peculiarity of its algorithm means wallets are virtually impenetrable. Anonymity – Privacy is facilitated by the idea of anonymous transactions without any obligations to cooperate alongside third parties, Lots of muddling factors make transaction detection extremely difficult. Resistant – It’s blockchain analysis resistance offers unlinkability, which is achieved by a protocol that generates multiple, one-time public addresses that can only be gathered by the message receiver. Unfortunately, due to its high level of privacy, it has attracted illicit use by those interested in evading law enforcement. The feasibility of CPU mining Monero has also made it possible for malicious actors to covertly distribute miners in malware, using the victim’s hardware for the financial gain of the developer. 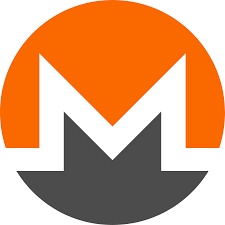 The underlying CryptoNote protocol that Monero is based on was originally launched in October 2013. Around a year later, it was attacked when an unknown party exploited a flaw in the protocol that permitted the creation of two sub-chains, which refused to recognise the validity of transactions. During 2016, Monero enjoyed rapid growth in market capitalisation and transaction volume. This was due in part to adoption by major darknet market AlphaBay, which was closed in July 2017 by law enforcement. Privacy was increased further in 2017 after Monero adopted Bitcoin Core developer Gregory Maxwell’s algorithm Confidential Transactions, which introduced an improved version of ring signatures to hide the amounts being transacted. In early 2018, cyber security researchers at US firm AlientVault found evidence of a malicious piece of software that infected computers to mine Monero and send it to North Korea. 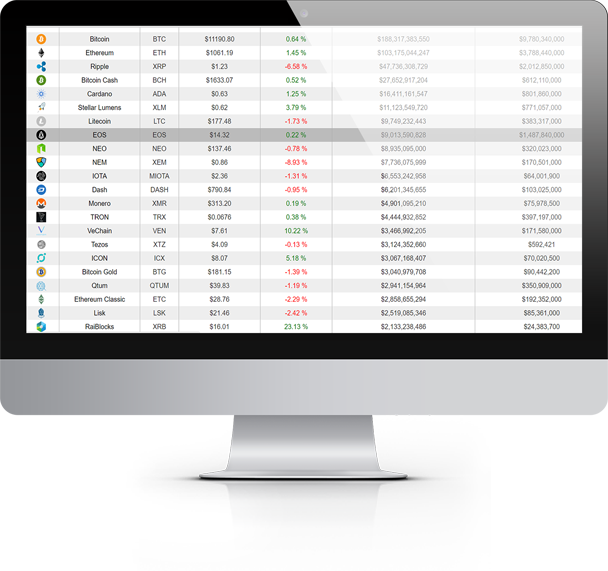 As of 5th February 2018, Monero is the 13th largest cryptocurrency in the world with a market capitalisation of around US$3.3 billion.